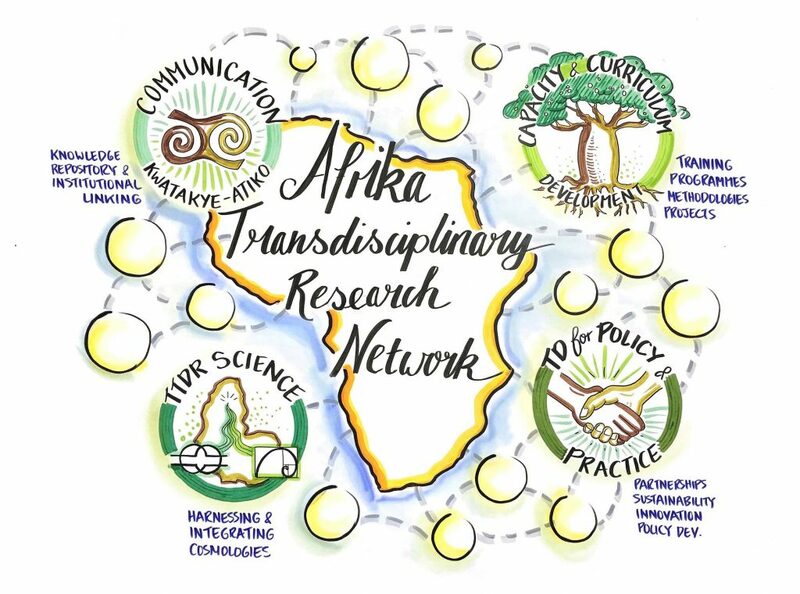 Individuals from across Africa came together to share perspectives, experiences, and ideas to identify opportunities and actions to formally create a transdisciplinary research (TDR) network for the continent. Regional ownership in framing the exploration was critical for lending legitimacy to the network formation and ensuring broad participation of regional actors and institutions in owning the vision that emerged. A major outcome of the event was an articulation of priority areas and actions for developing the Afrika TDR Network dedicated to strengthening and mobilizing regional capacities for addressing complex global change challenges facing the African continent today. 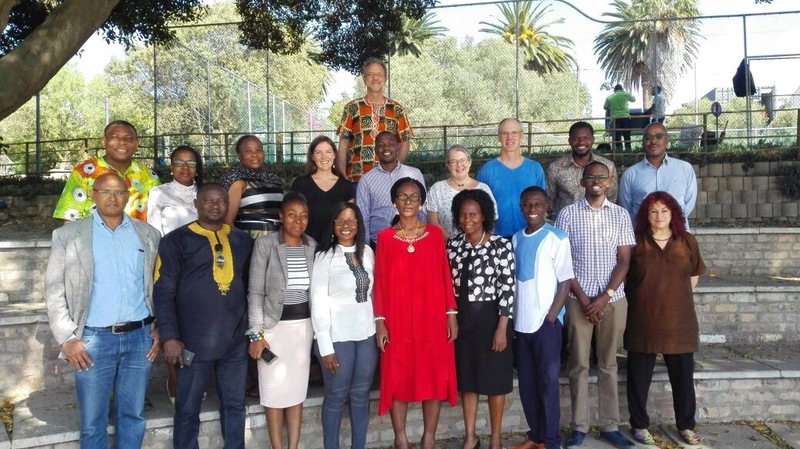 The meeting was facilitated by START and hosted by the Sustainability Institute and the Centre for Complex Systems in Transition of Stellenbosch University during 29 November – 1 December 2017. More information on the outcomes will be shared here by the network in the coming weeks.